The nine-judge Constitution Bench of the Supreme Court headed by Chief Justice of India JS Khehar in a landmark unanimous judgment has declared right to privacy a fundamental right under Article 21 of the constitution. The honourable court overruled its own previous eight-judge Bench and six-judge Bench judge Bench judgments of M.P. Sharma (1954) and Kharak Singh (1961). The Union Finance Ministry on the recommendations of the Central Board of Directors of the Reserve Bank of India (RBI) has notified currency notes of Rs. 200 value. The Cabinet Committee on Economic Affairs (CCEA) has approved renaming of SAMPADA (Scheme for Agro-Marine Processing and Development of Agro-Processing Clusters) as Pradhan Mantri Kisan Sampada Yojana (PMKSY). PMKSY is an umbrella scheme which incorporates all ongoing schemes of the Union Ministry of Food Processing Industries. 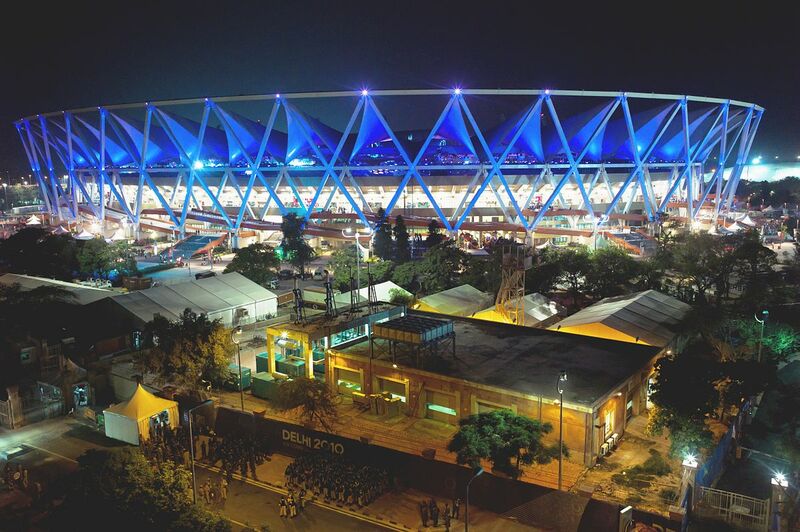 The Union Ministry of Sports and Youth Affairs is going to establish the first National Sports Museum at Jawaharlal Nehru Stadium, New Delhi. The venue was selected by the Sports minister, Mr. Vijay Goel. Odisha Government has launched a grid-connected rooftop solar programme through net-metering system at the State Secretariat in capital city of Bhubaneswar. Karnataka Government has signed a Memorandum of Understanding (MoU) with Microsoft India to develop a unique “farm price forecasting model”.